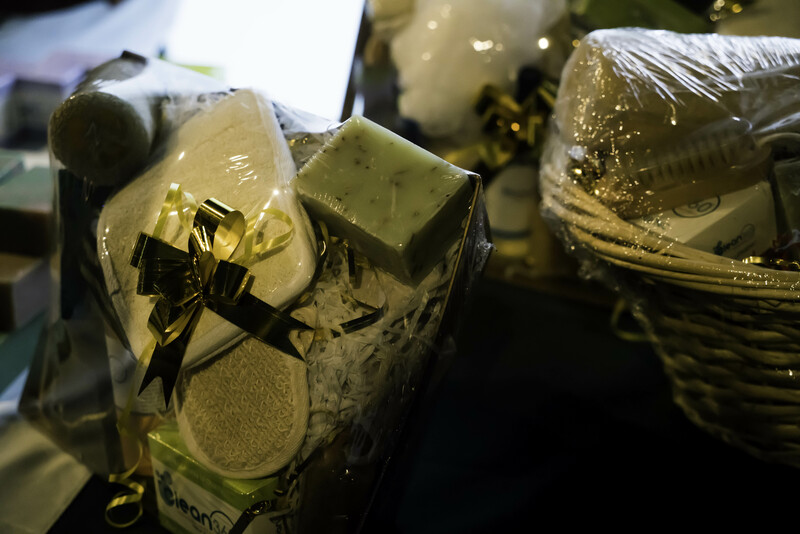 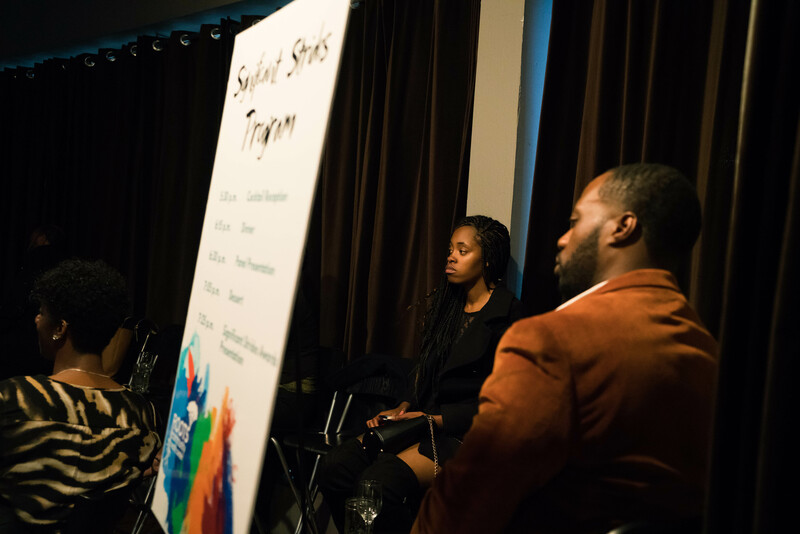 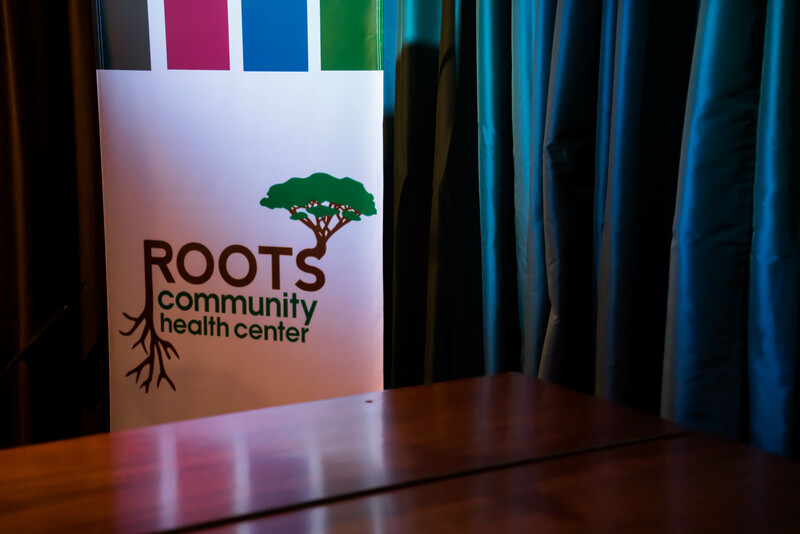 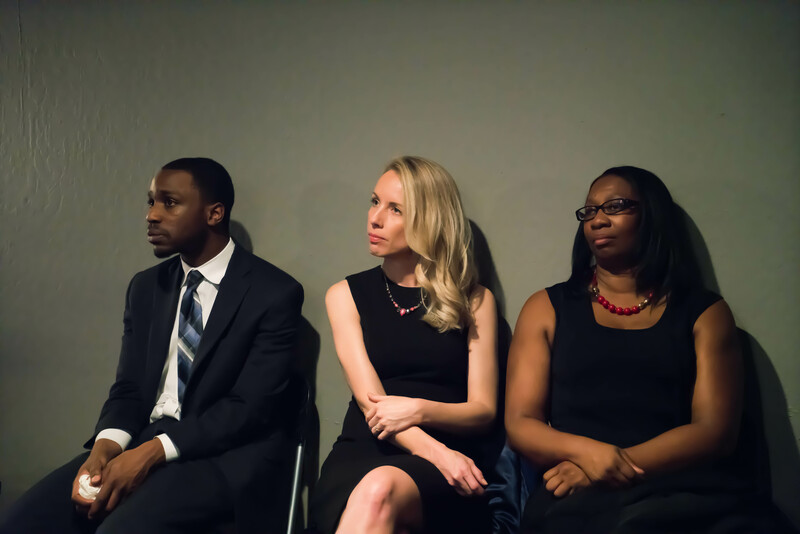 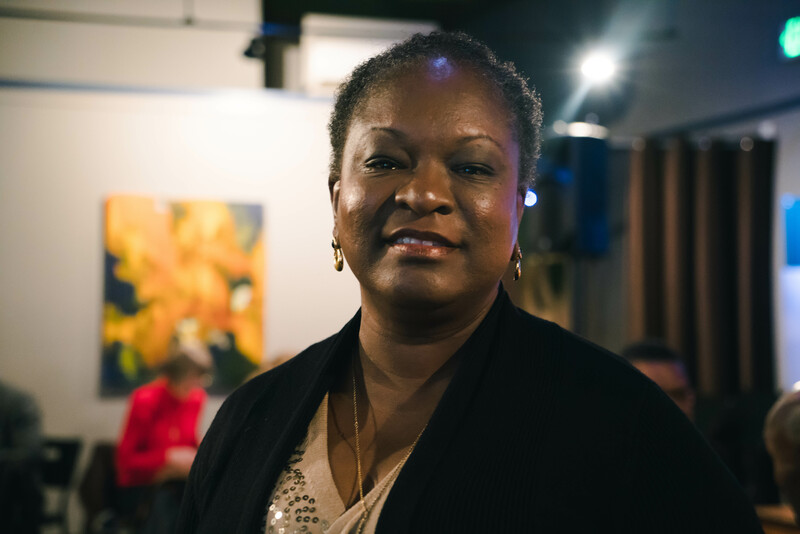 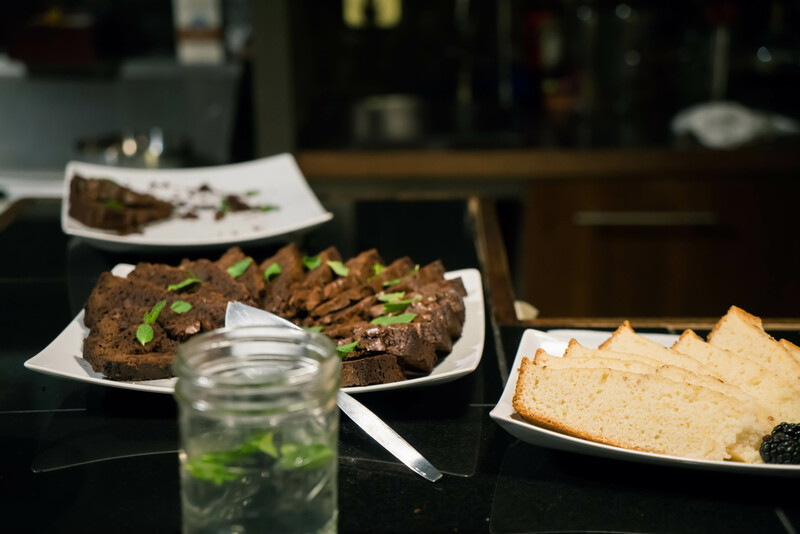 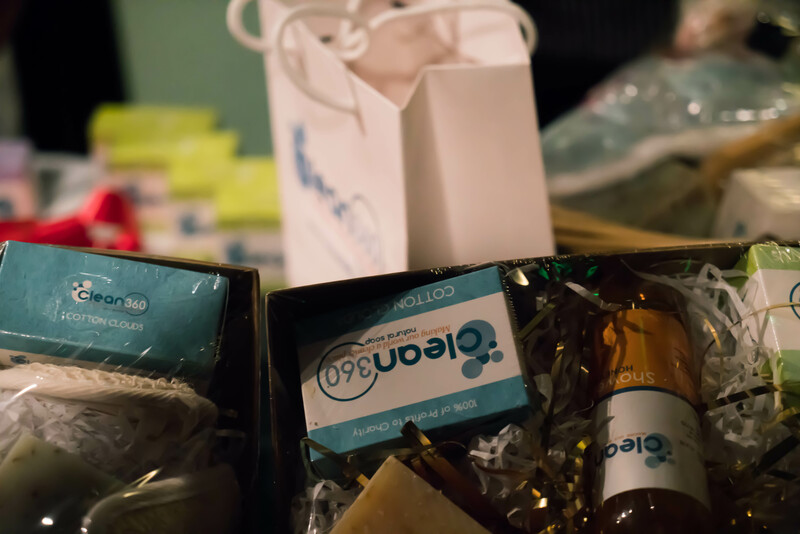 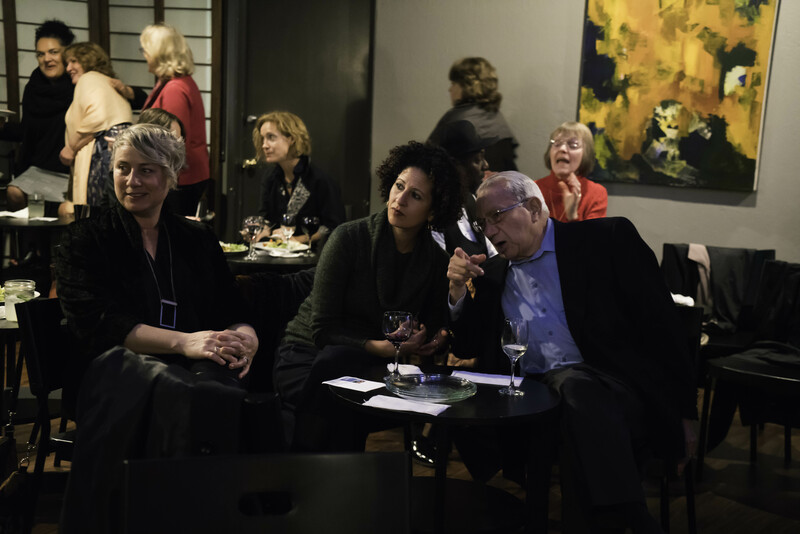 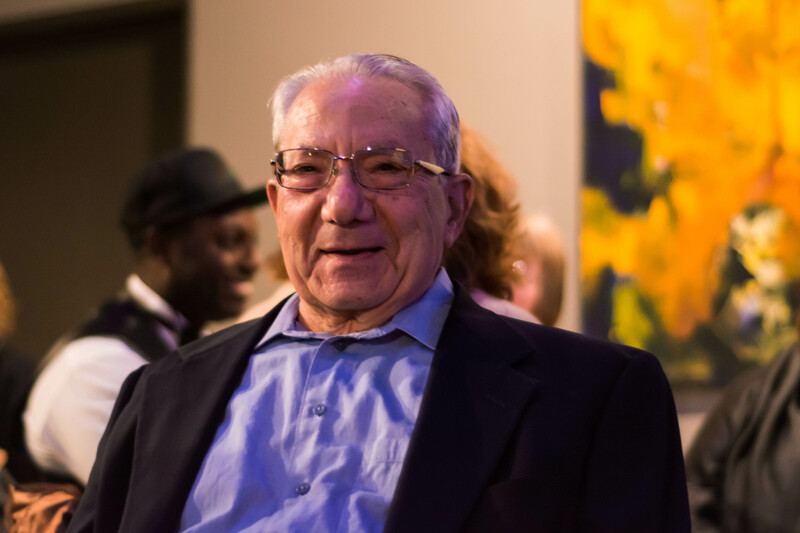 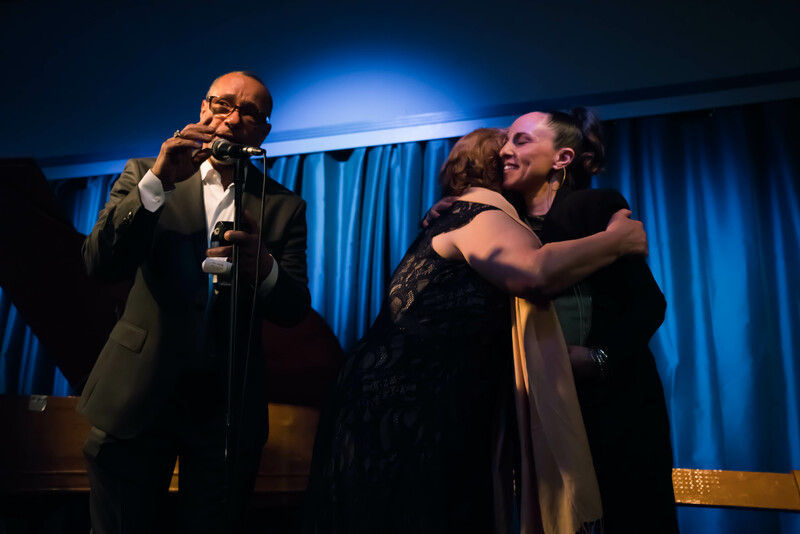 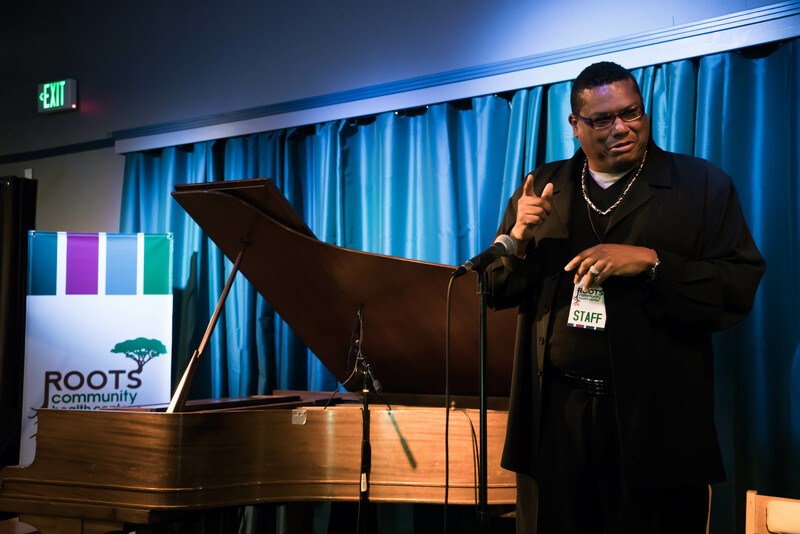 Thank you to everyone who attended Roots’ very first fundraiser, Significant Strides on March 15th! 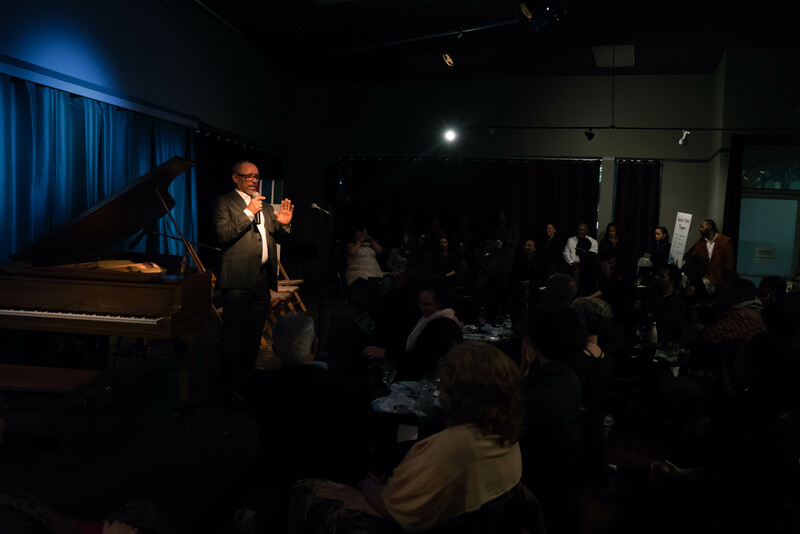 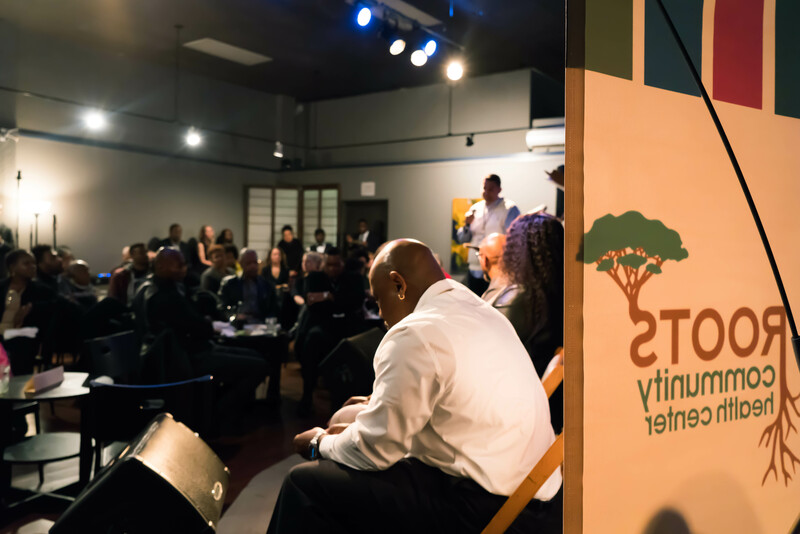 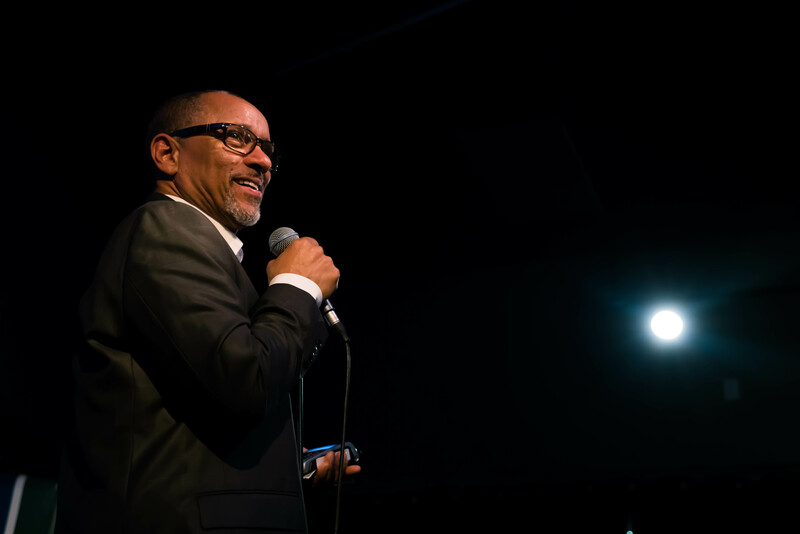 With your help, we raised nearly $10,000 to support new and innovative programs to uplift the East Oakland community. 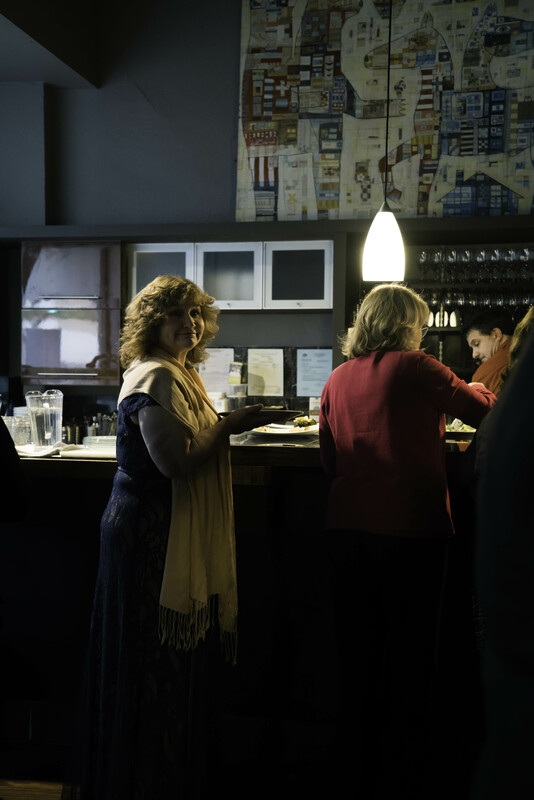 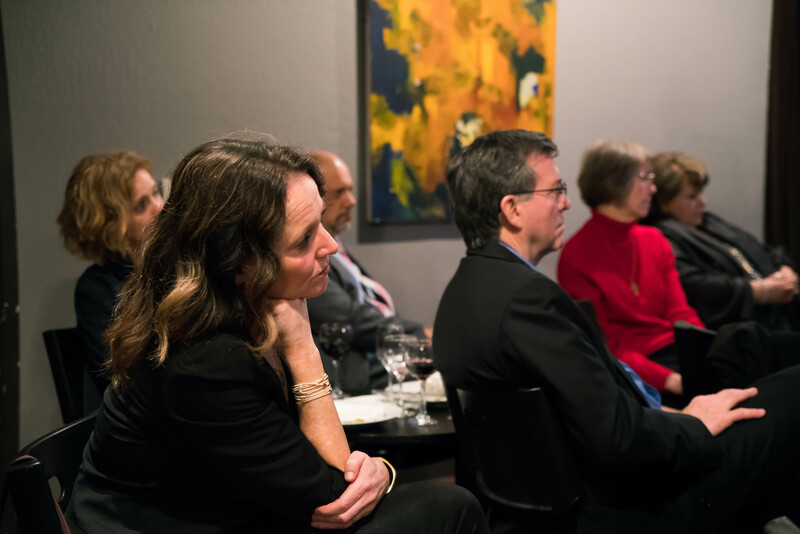 The evening began with drinks and appetizers while attendees mingled and listened to live jazz. 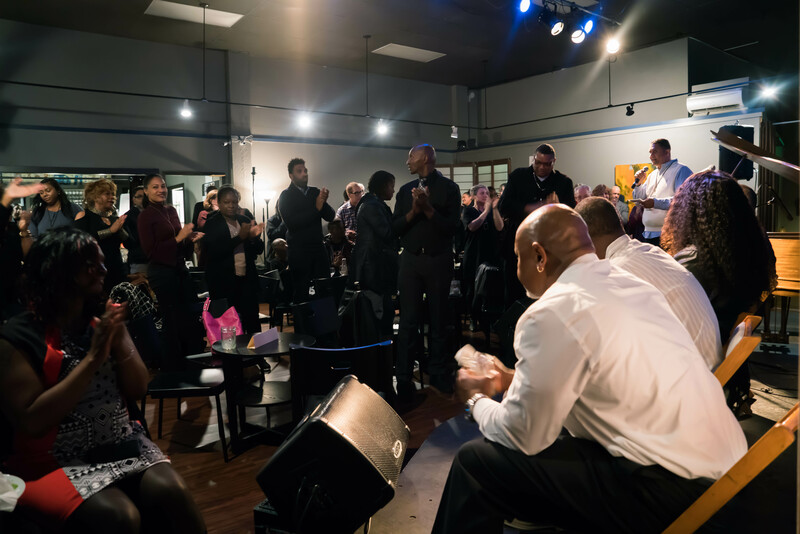 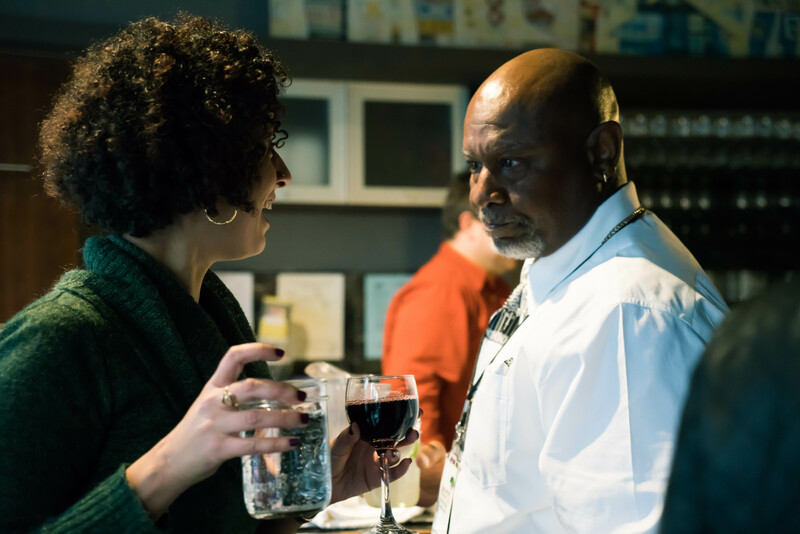 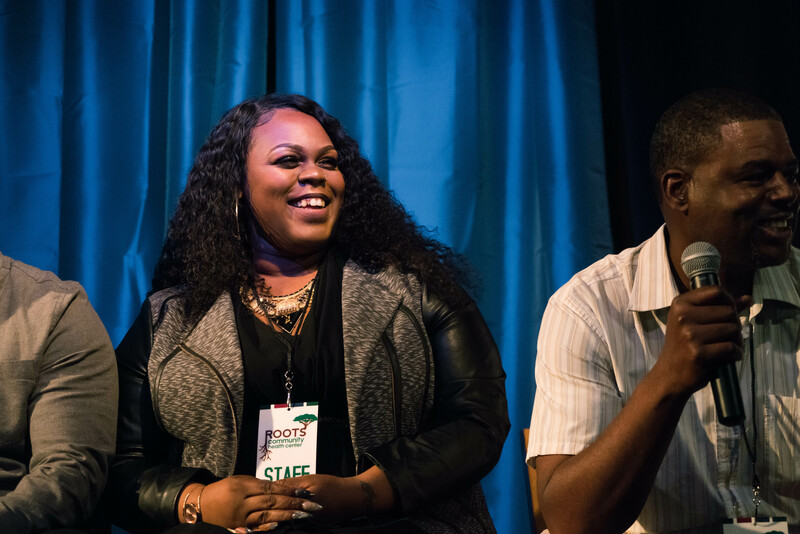 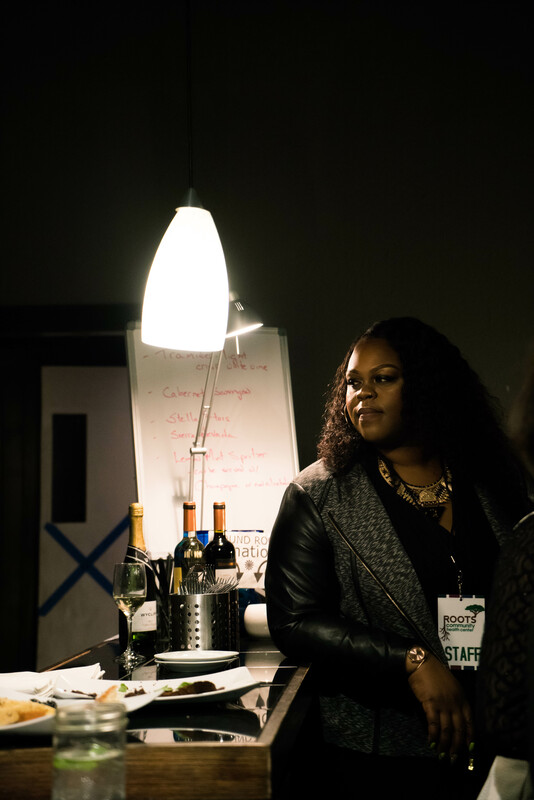 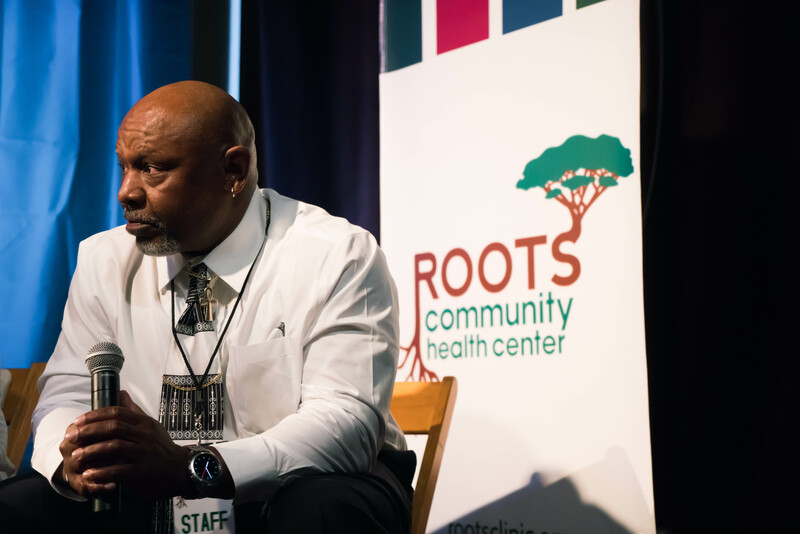 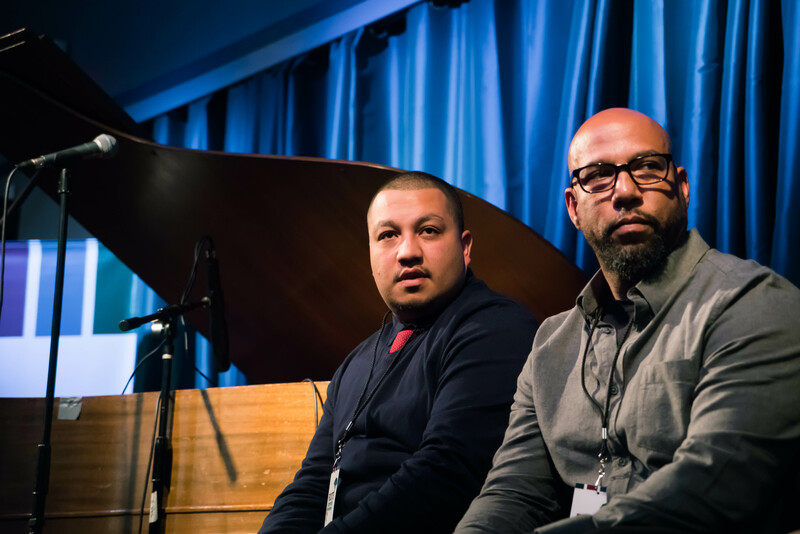 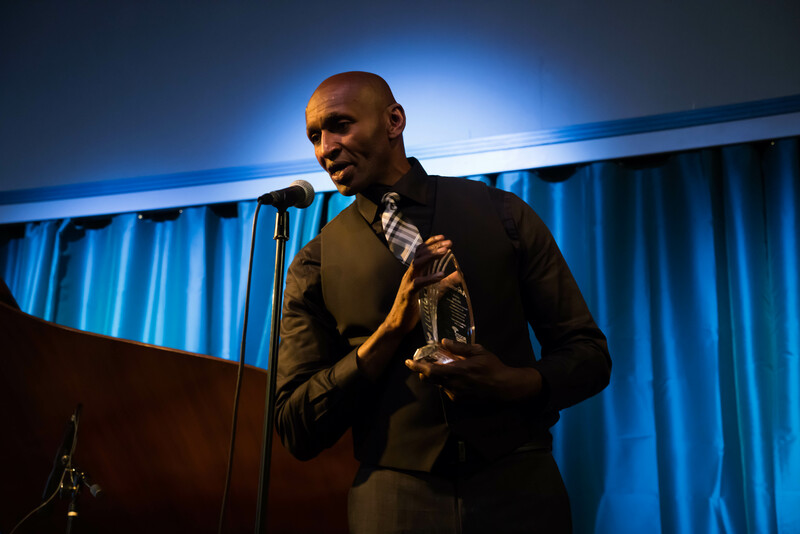 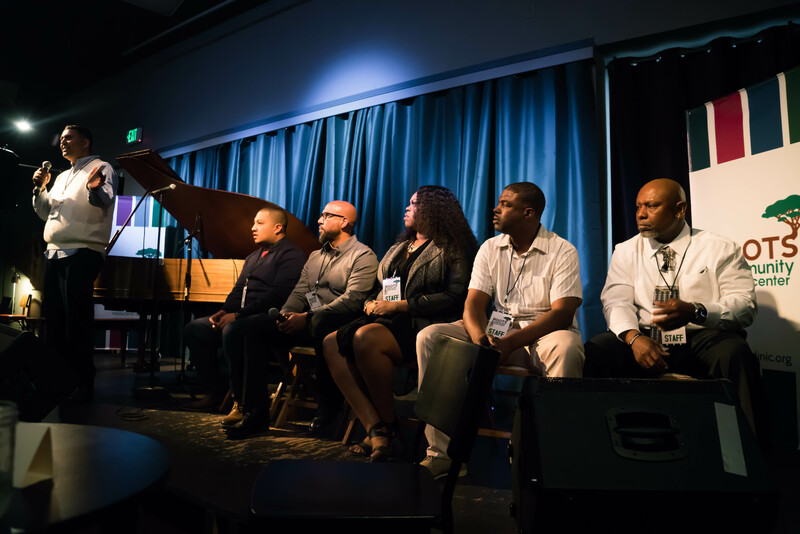 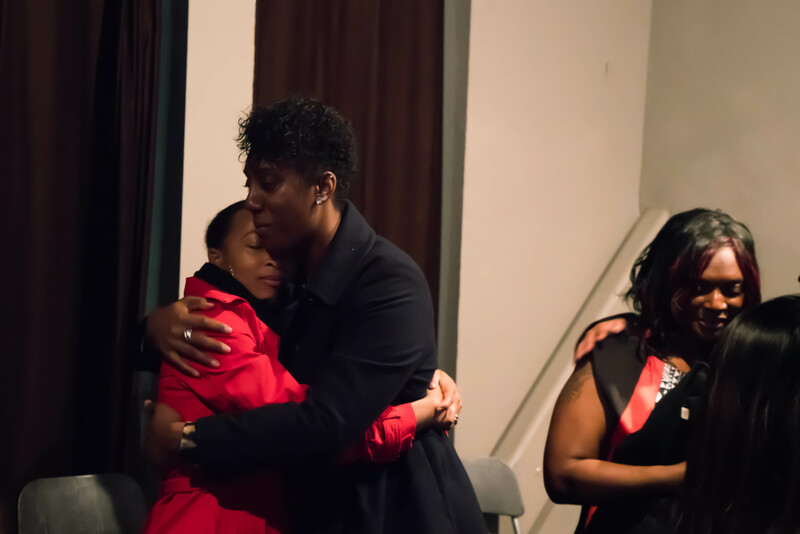 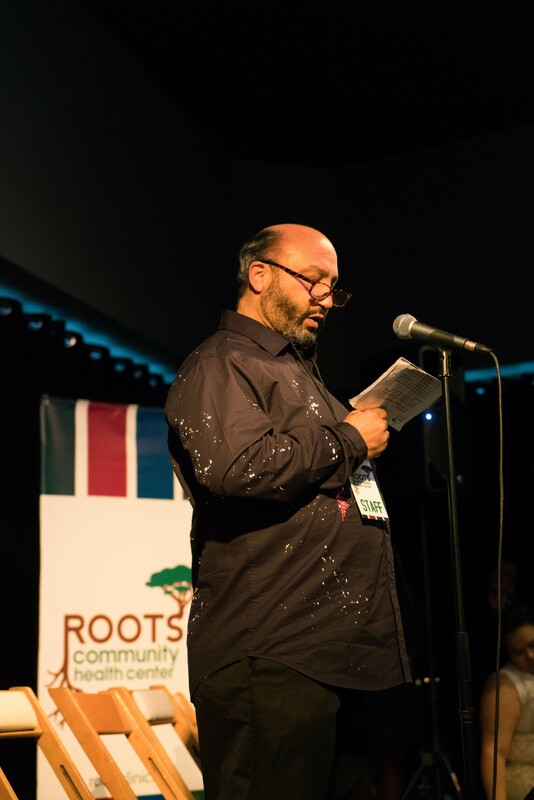 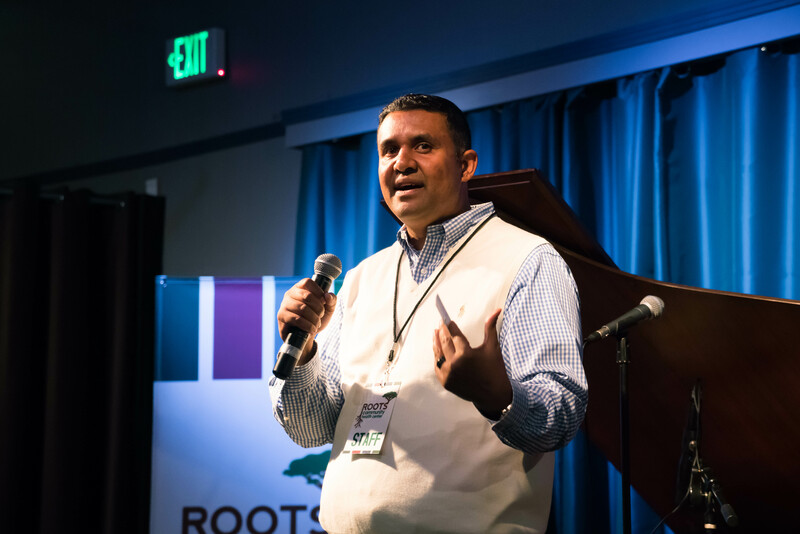 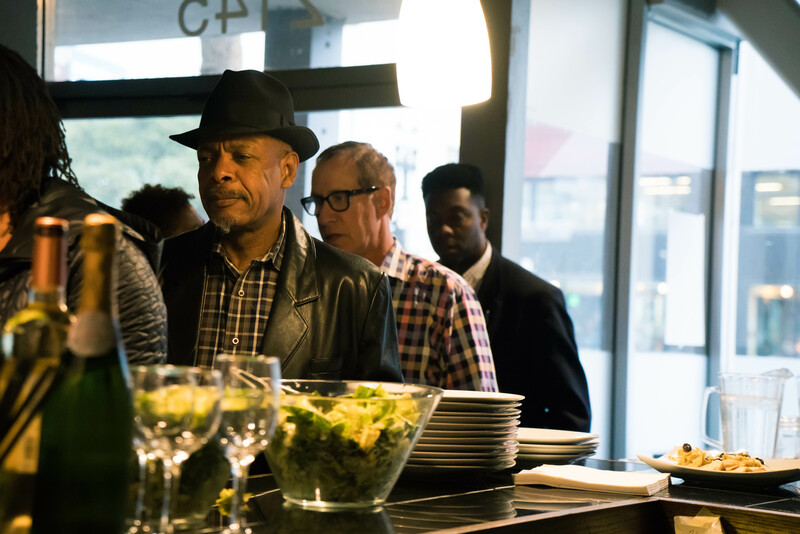 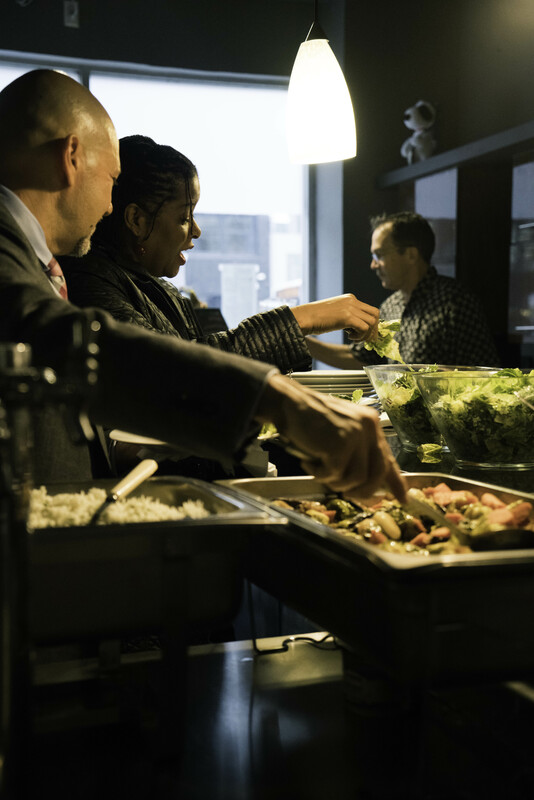 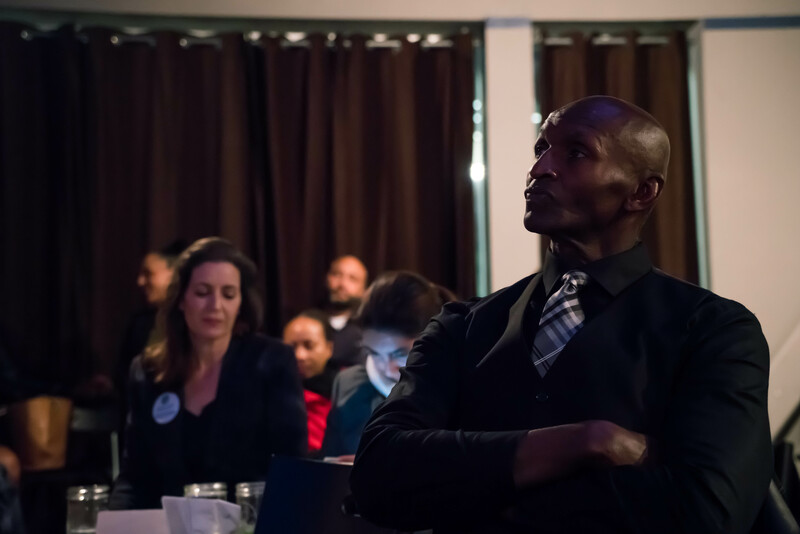 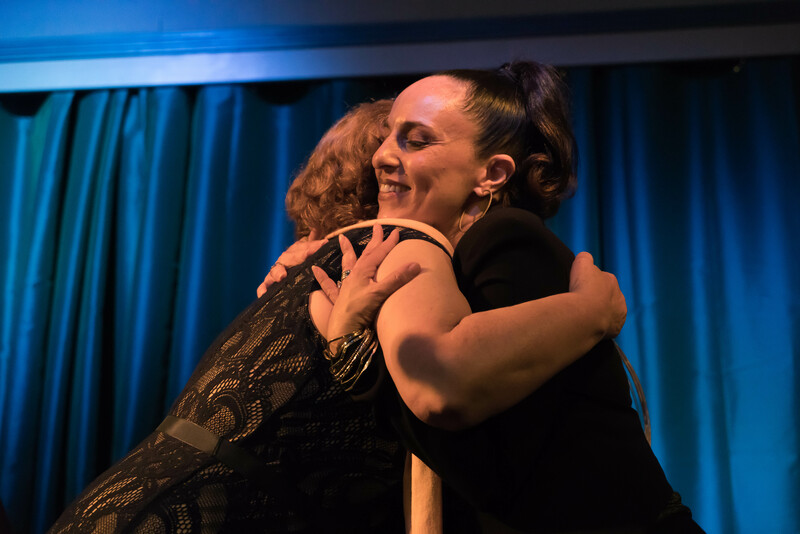 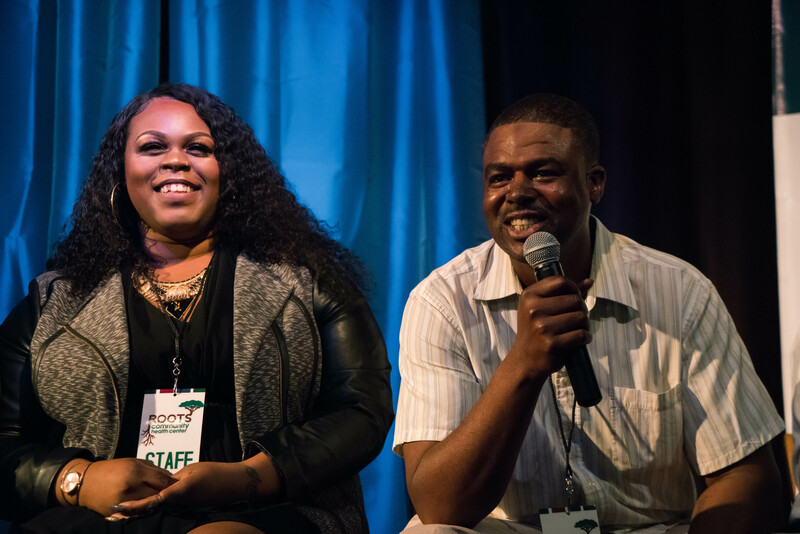 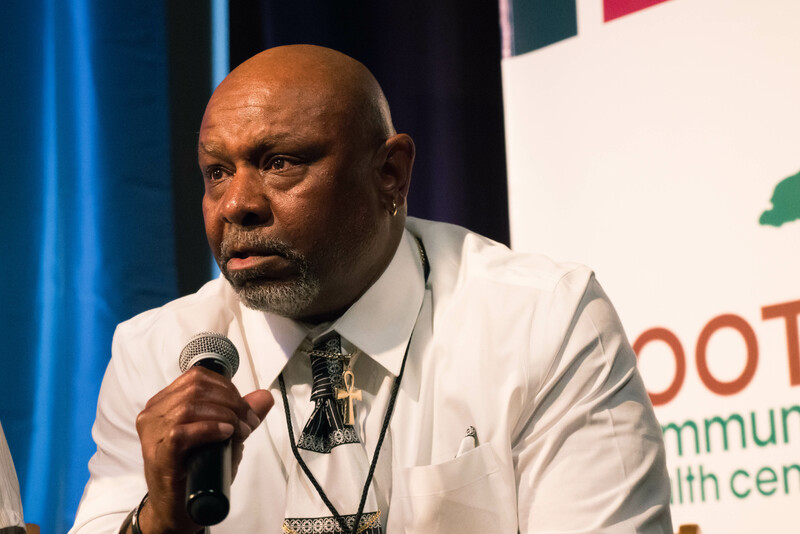 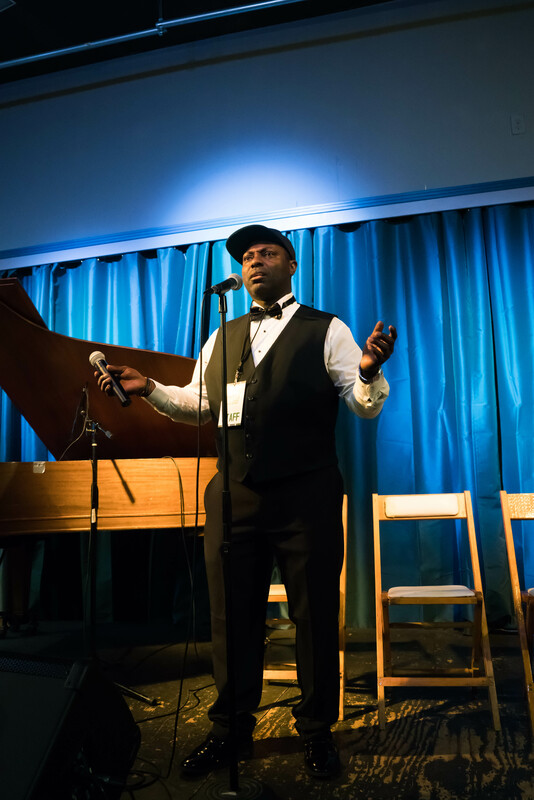 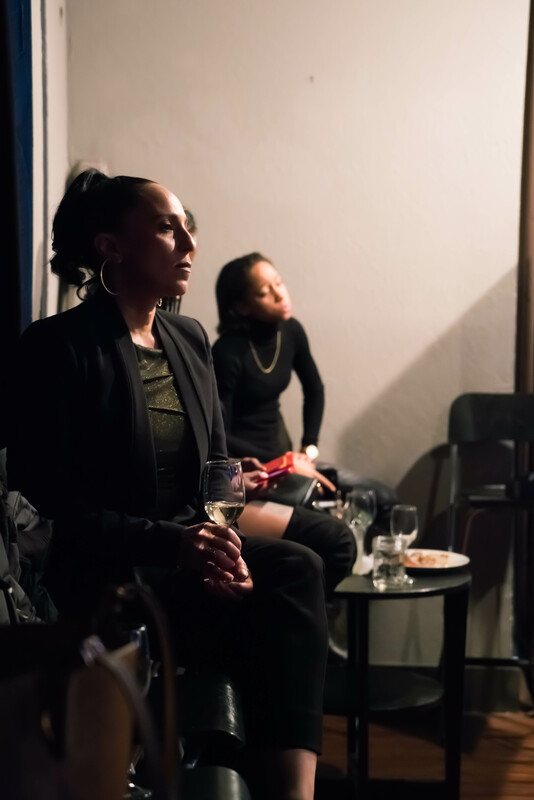 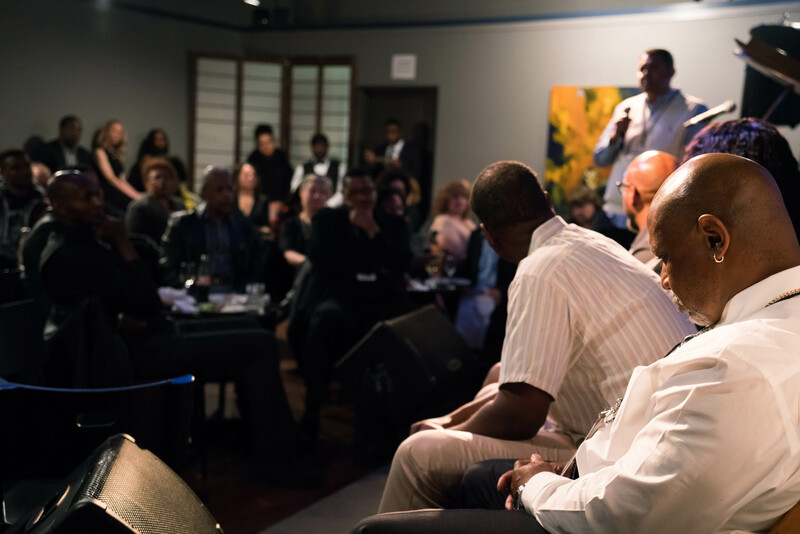 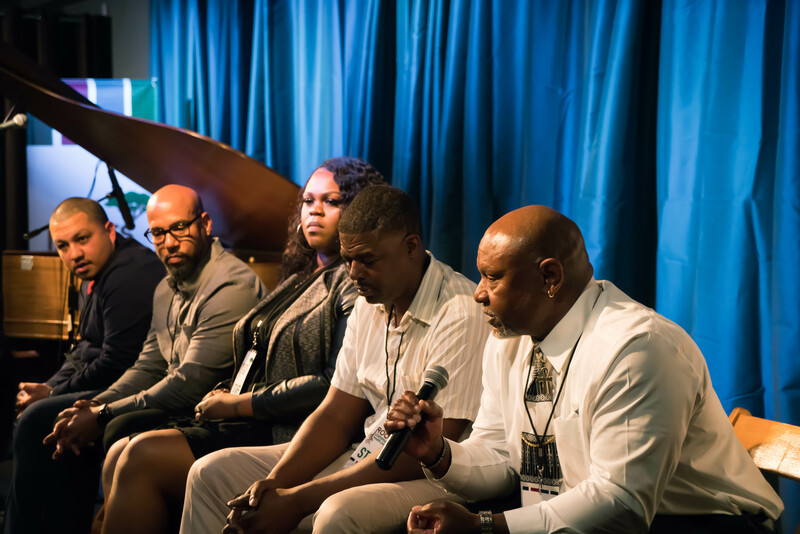 After dinner, Roots Navigators and Program Coordinators shared deeply personal and emotional stories about their own experiences on the streets of Oakland and how they have used those experiences to give back to the community. 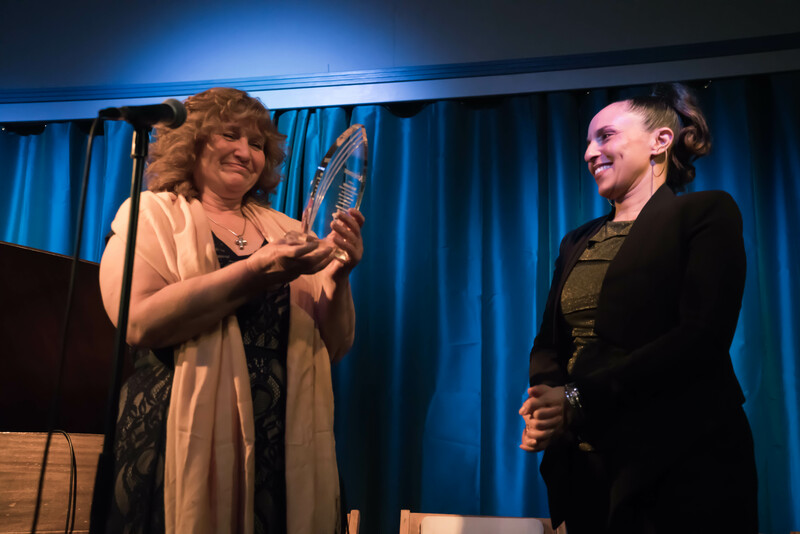 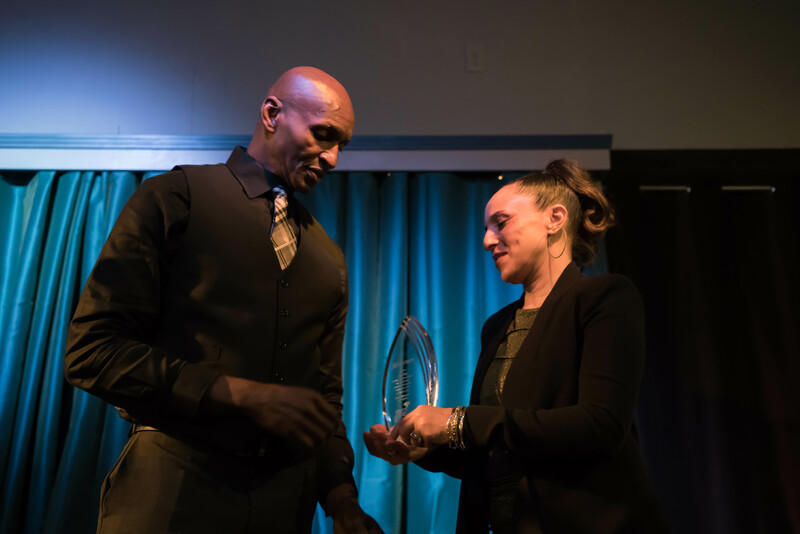 Our Significant Strides Award recipients, Rosita Standrige and John King, were presented with trophies to acknowledge the progress they have made in stabilizing their lives and their health. 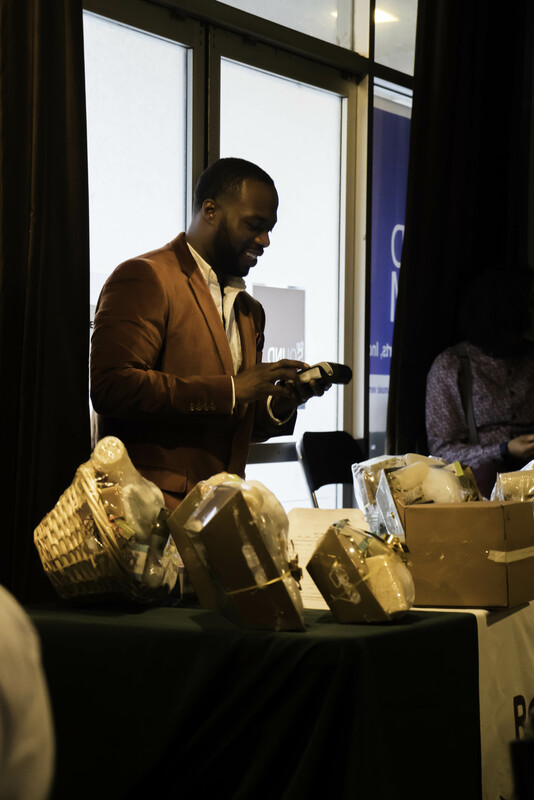 Each gave attendees a brief picture of their journey. 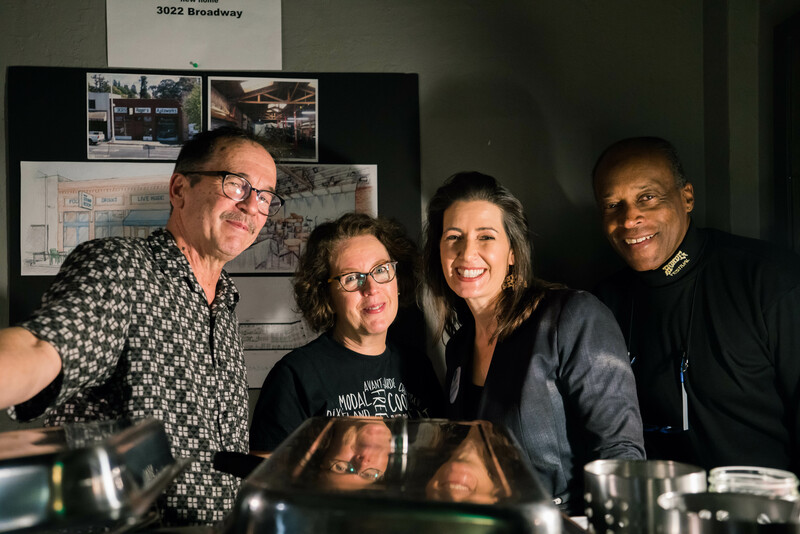 We are so proud of all they have accomplished. 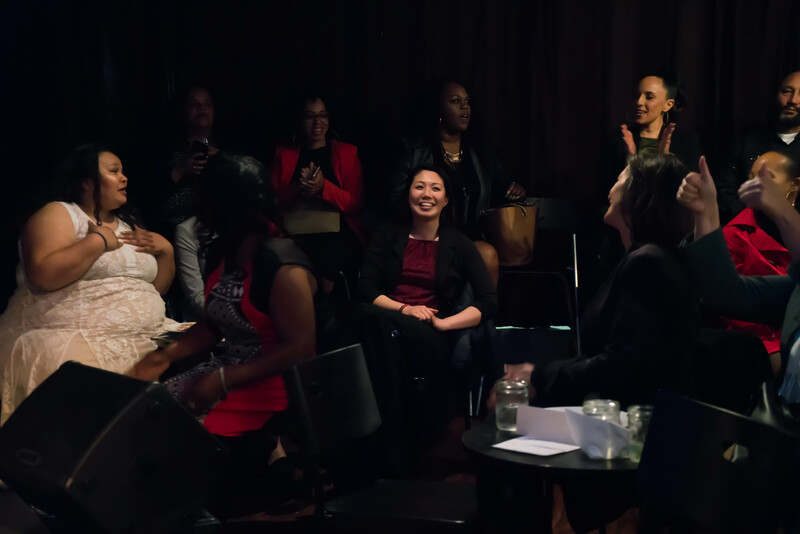 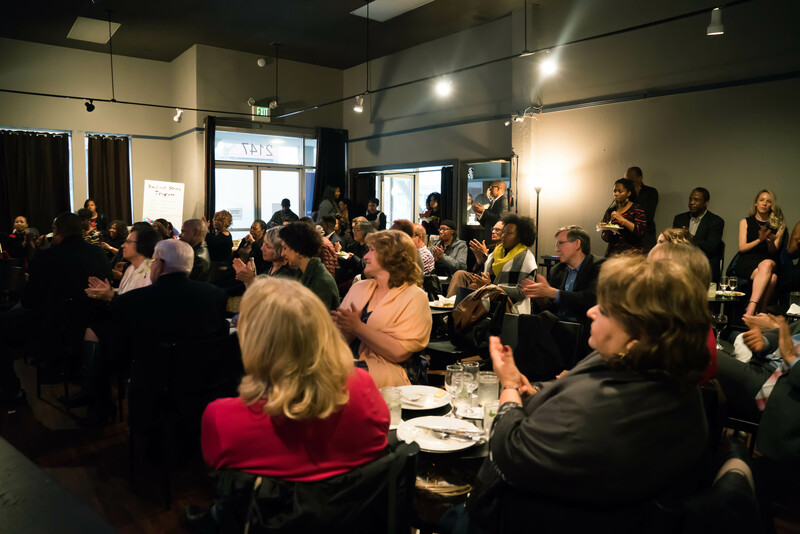 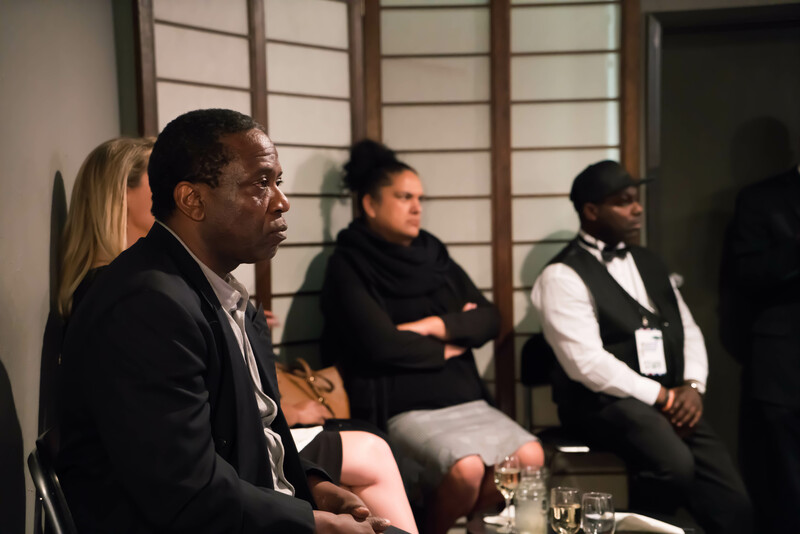 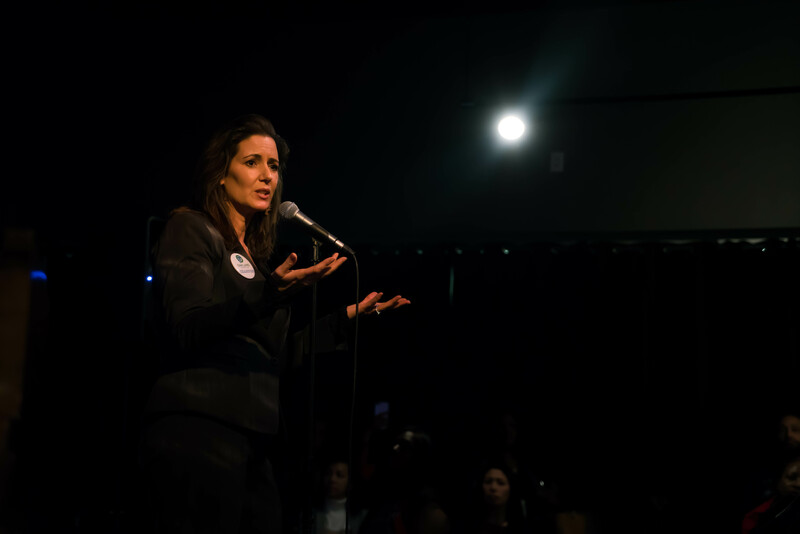 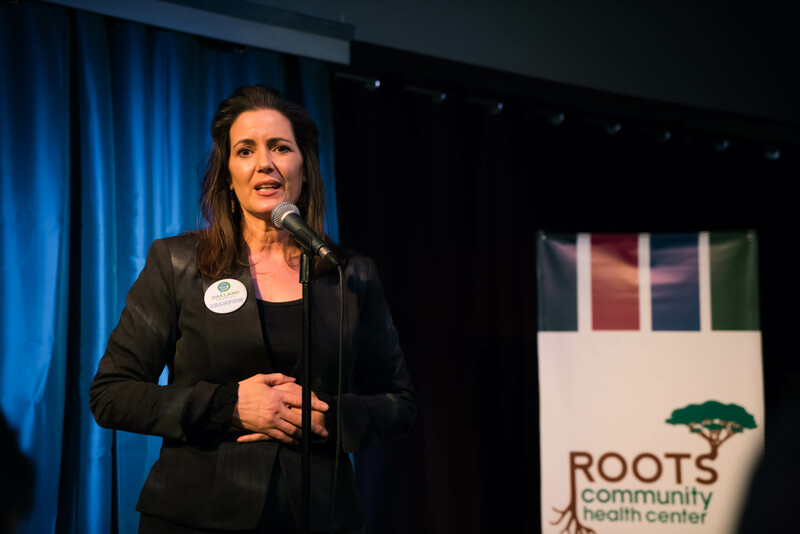 We were deeply honored to have Oakland Mayor Libby Schaaf in attendance to support Roots. 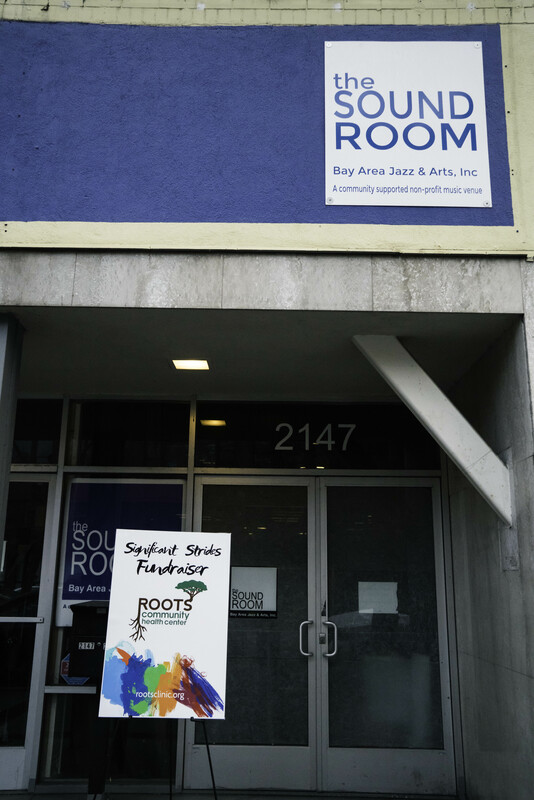 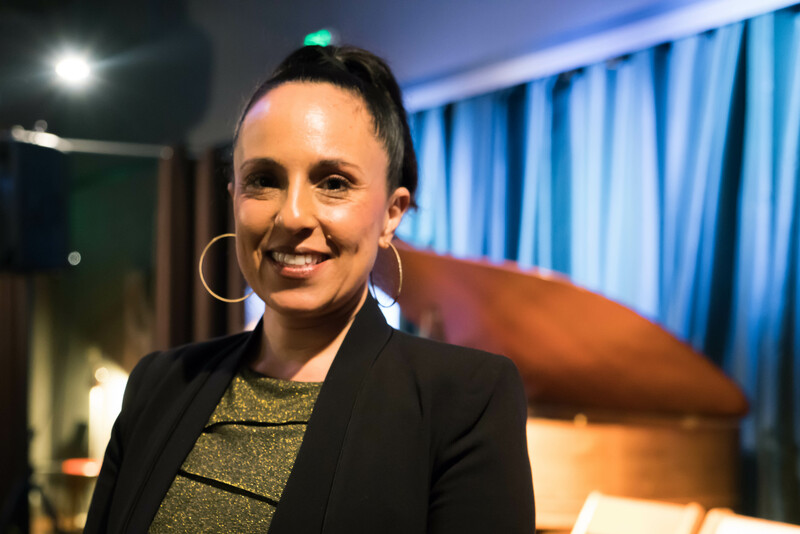 “Roots is doing the most important work in the finest way possible,” said Mayor Schaaf. 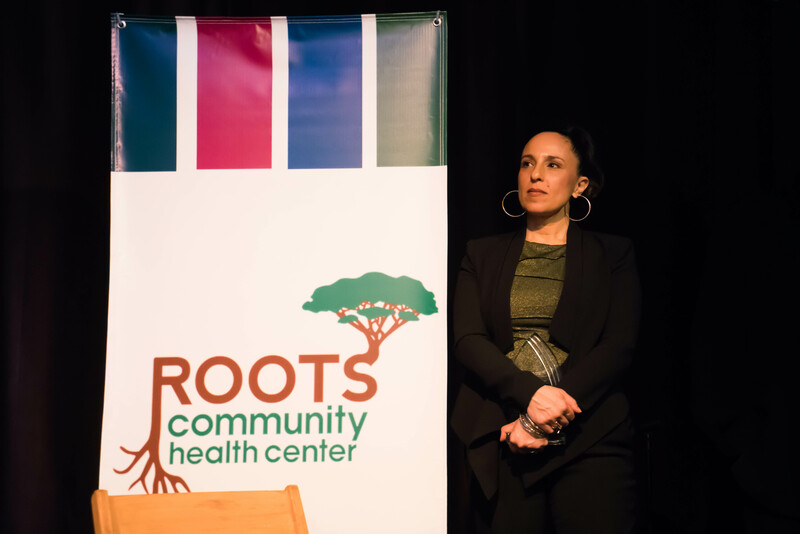 Her sentiments about the necessity of Roots were echoed by attendees. 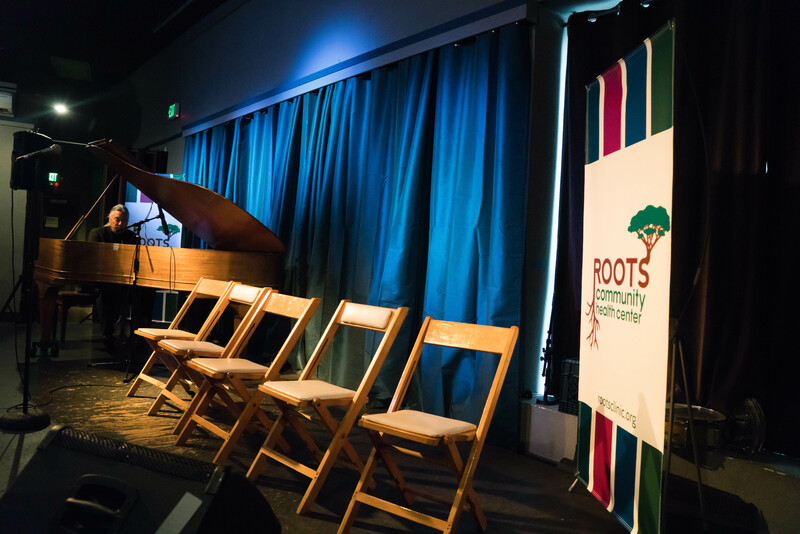 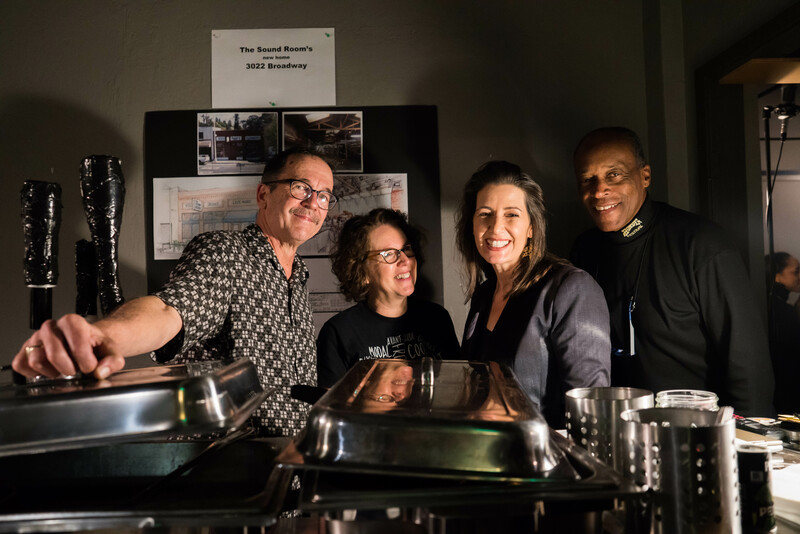 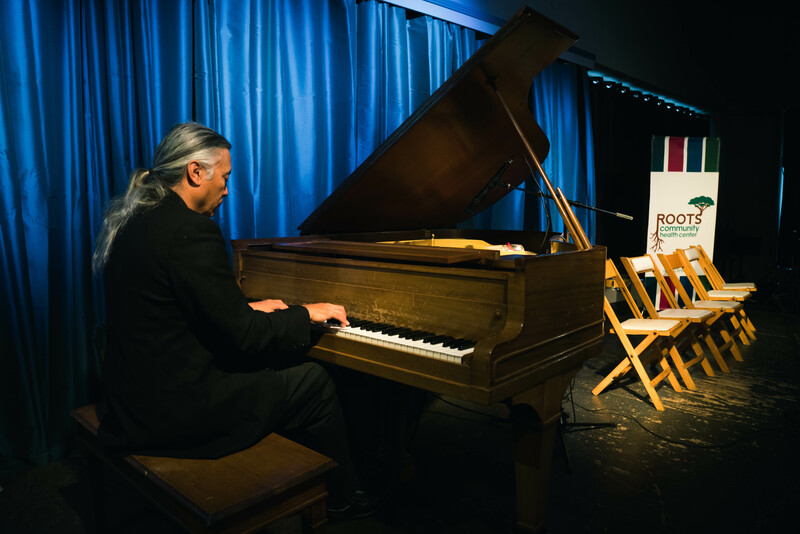 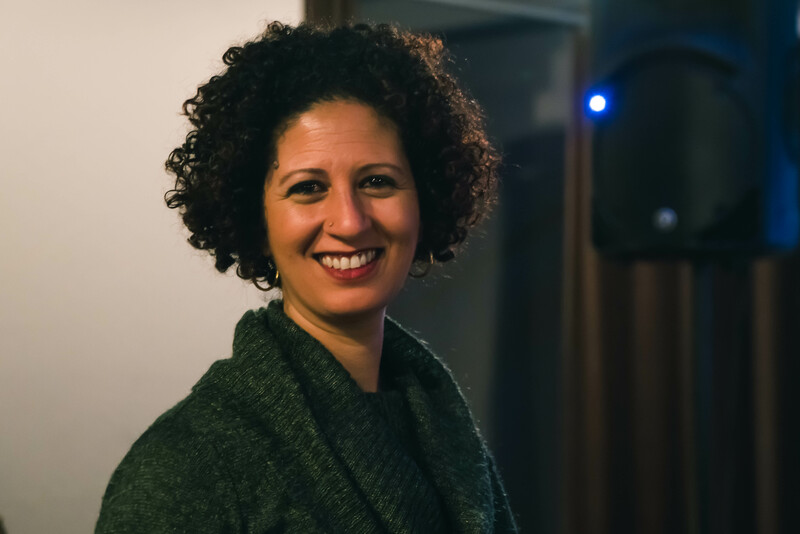 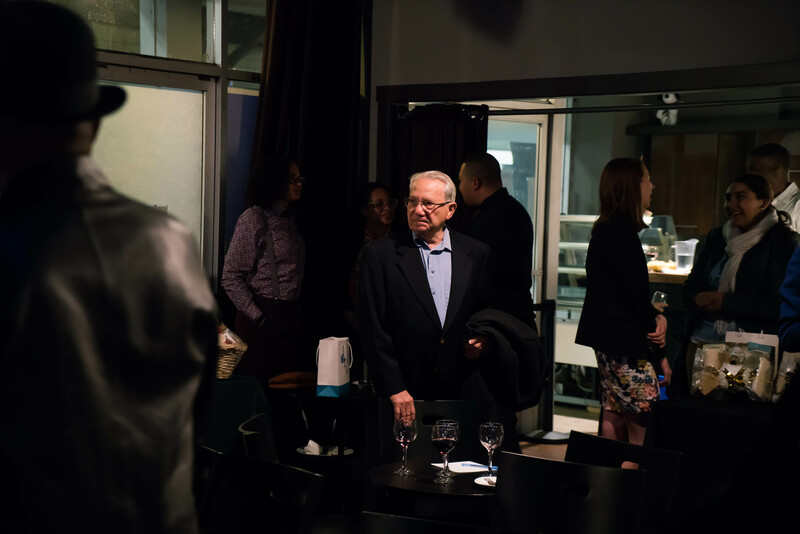 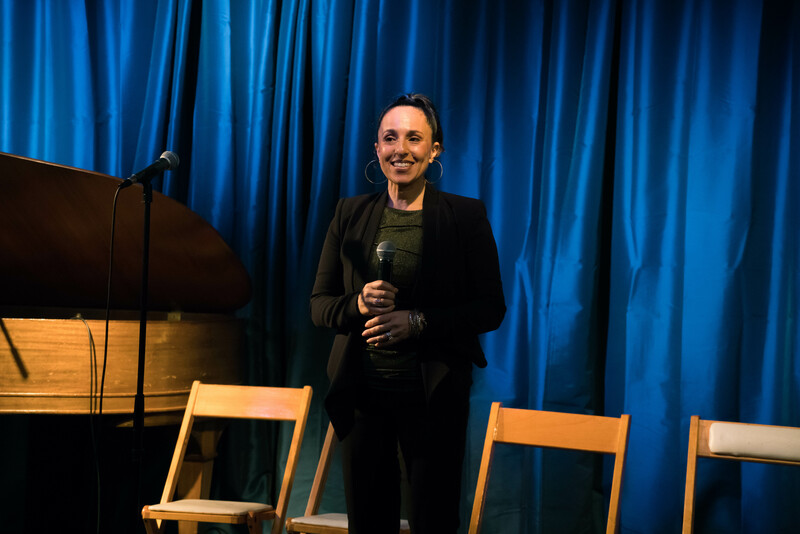 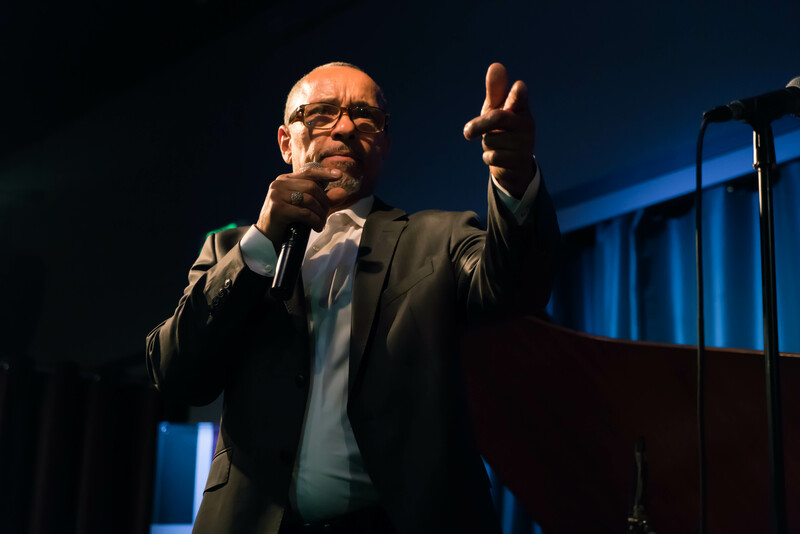 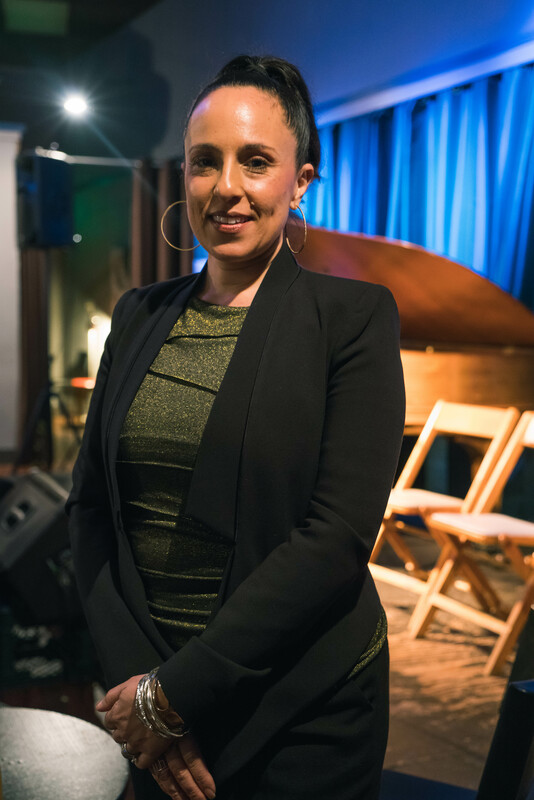 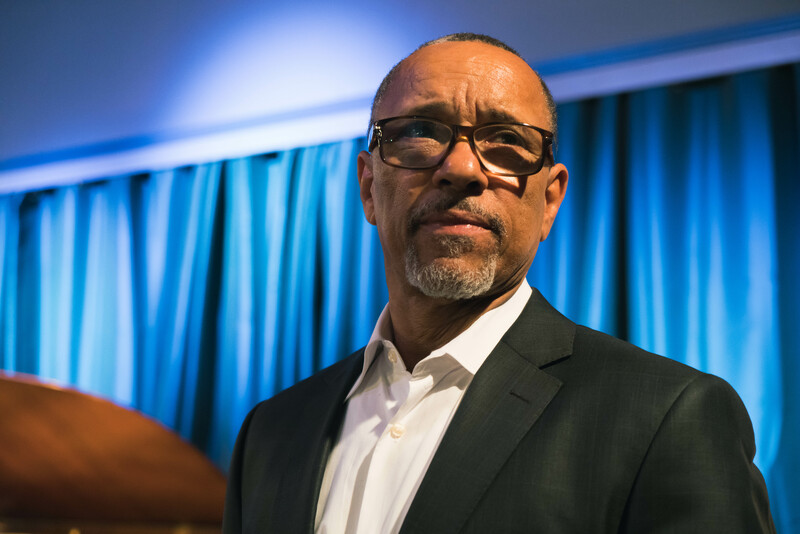 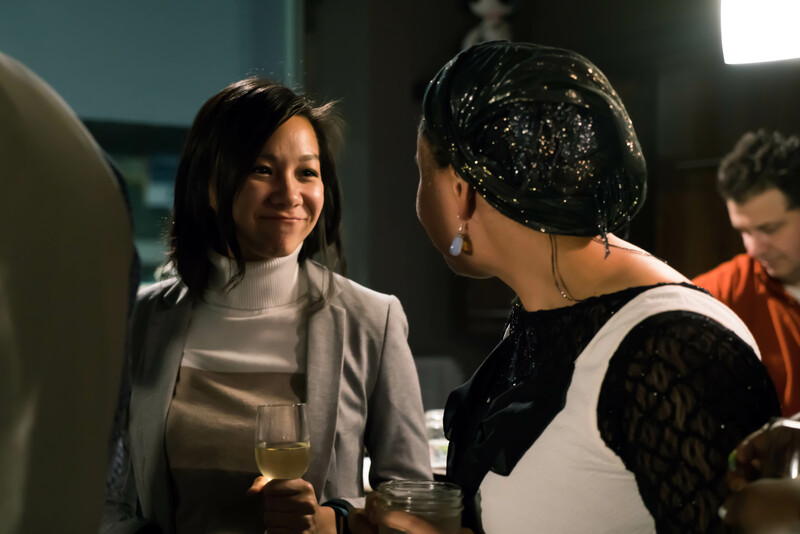 As the evening came to a close, Roots had raised nearly $10,000 through ticket sales, Clean360 purchases, donations, and an impromptu auction of lunch with Mayor Schaaf. 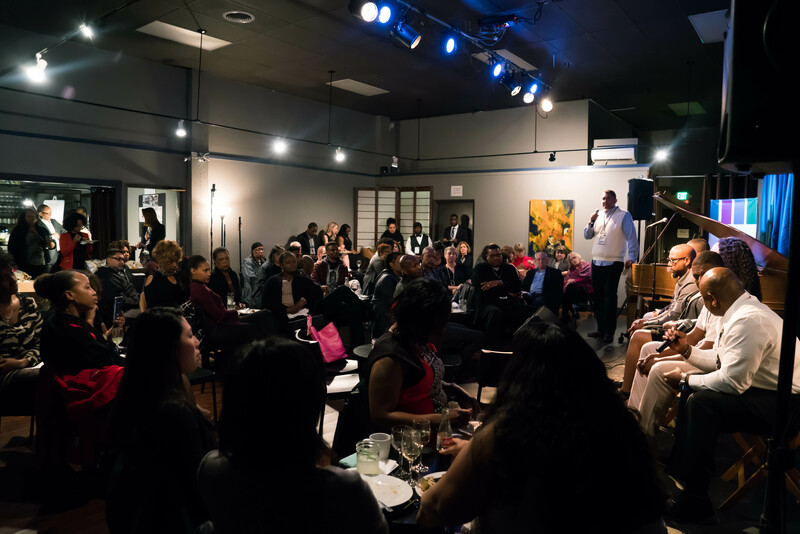 We thank all our supporters for helping us to continually create new, innovative programming to empower our community!